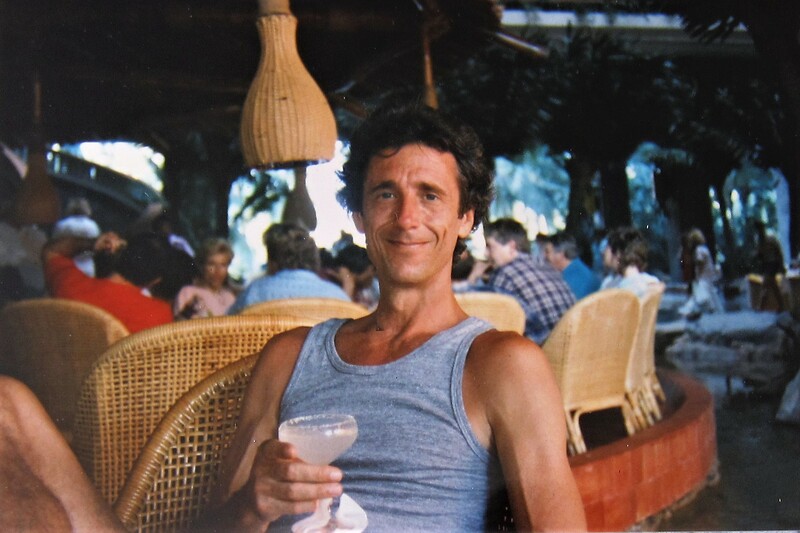 …and the “milestone” birthday of this slightly older young man! Now, full disclosure…the photos above were taken in the distant past, but neither Dewey or Bea have changed that much! In that they both possess the soul and spirit of much younger folks! 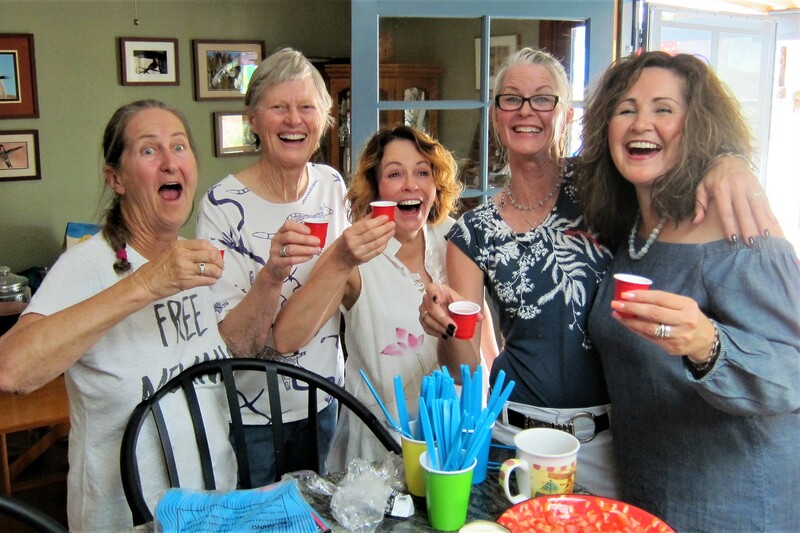 No successful party comes together without a lot of work and a lot of help…in Dew and Bea’s case they were helped by the “party girl militia”. And were very capably supervised by Dew and Bea’s granddaughter Kaya. 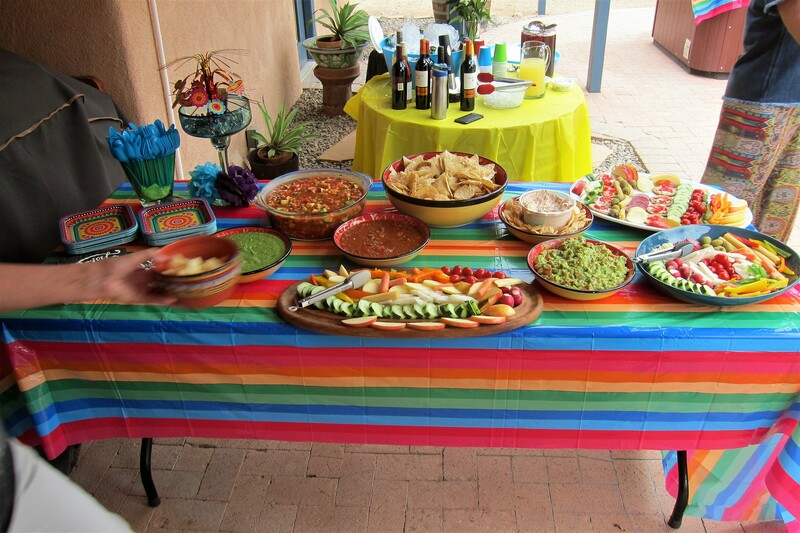 Any party at the DewBea Ranch features lots of food and drink. And, as a special treat, and surprise for Dew, there was a food truck hired. 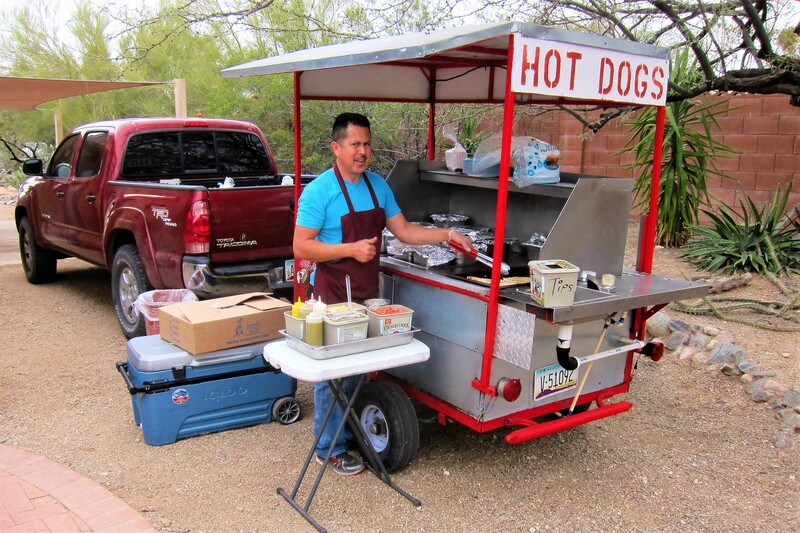 Don’t be fooled by the sign…being Arizona, this particular food truck dispensed delicious Sonoran Hot Dogs. 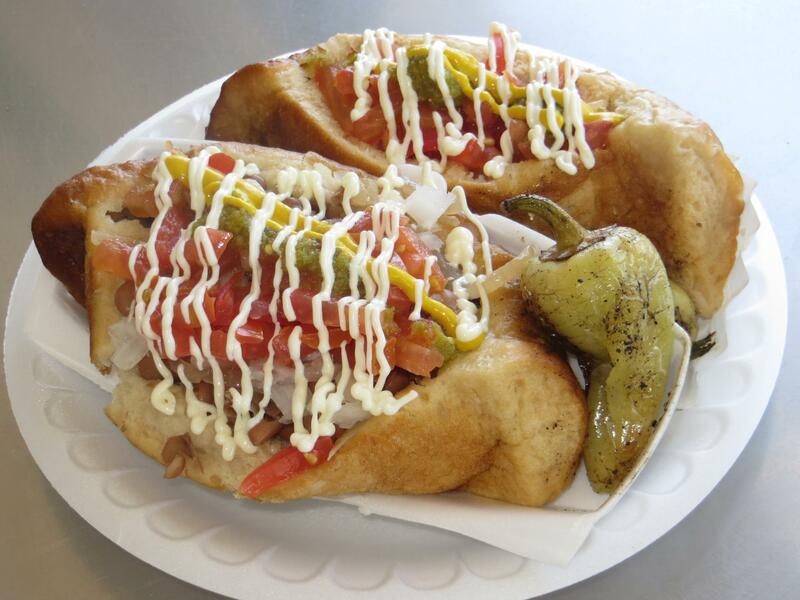 And, what is a Sonoran Hot Dog? A fat juicy La Salchicha wrapped in flavorful Tocino and smothered with, Cotija, Mexican sauces, veggies, and eleven herbs and spices…all stuffed into a soft chewy bollo! 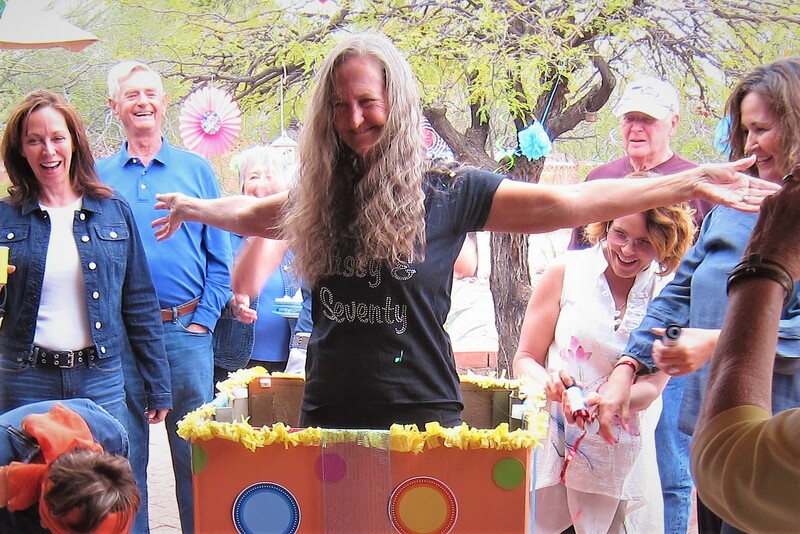 You haven’t lived until you have experienced a Sonoran Hot Dog…in fact, the assembled birthday celebrants consumed over 100 of these calorie bombs and lived to tell about it! And, what is the genesis of the name? 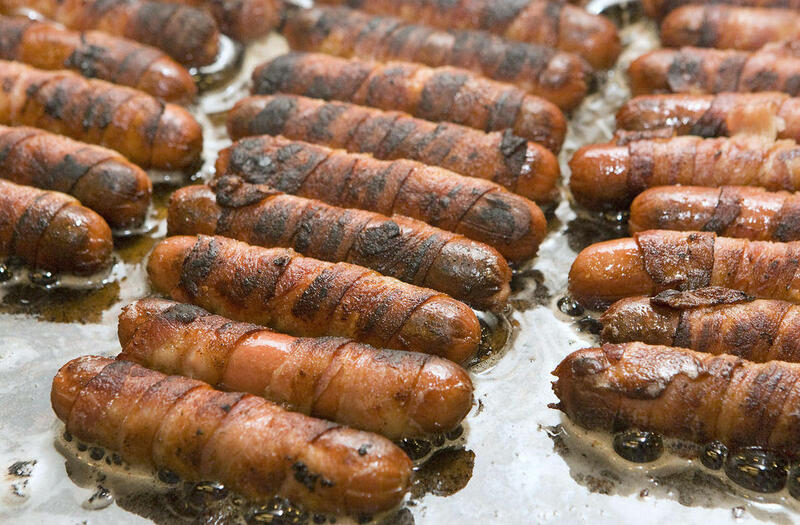 Well, after consuming a handful of Sonoran Hot Dogs, you will be a snoring in no time! 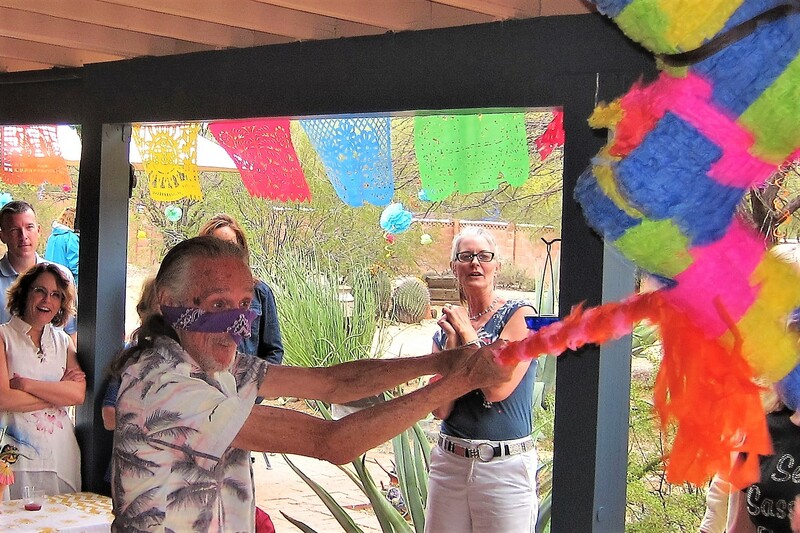 The morning of the party, Dewey and Bea’s backyard was transformed into a Mexican fiesta replete with colorful flags, decorations, and piñatas. 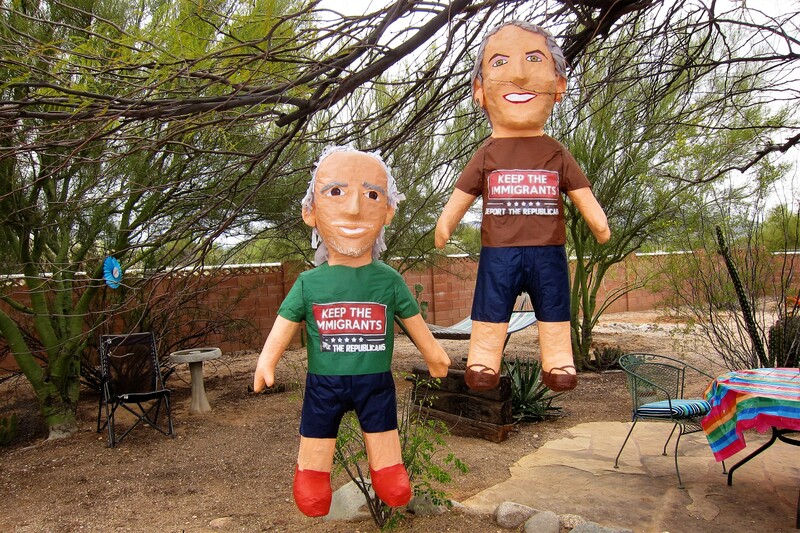 These effigies are works of art and were not used for the sport of piñata bashing…although I did witness a mysterious character, wearing a red ballcap, sticking a pin into one of these which elicited a yelp by the intended victim. 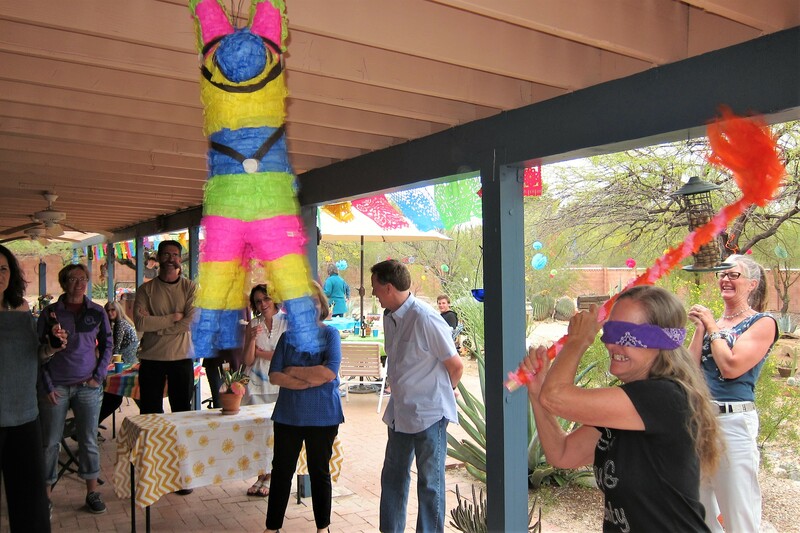 And, in keeping with the theme, the piñata that suffered abuse by the hand of the honorees, was the depiction of a politician. 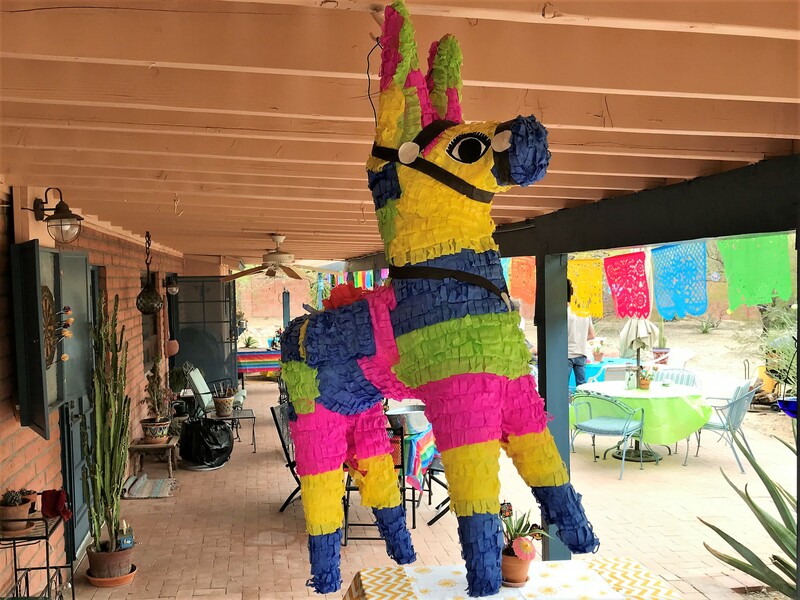 The Democrats in the crowd were initially reluctant to whack a symbol of their party, until it was explained that the piñata was not a donkey, but a jackass, and represented all politicians. That being settled in an impromptu caucus, Bea was up first and swung wildly in all directions scattering party goers to the furthest reaches of the yard. Check out the look of determination on that girl! However, it was all to no avail as the Political Jackass maintained its filibuster. … who used his superpowers of x-ray vision to take a bead and deliver a fatal blow to the placid political jackass. Um, looks like the piñata wasn’t the only thing “busted”! 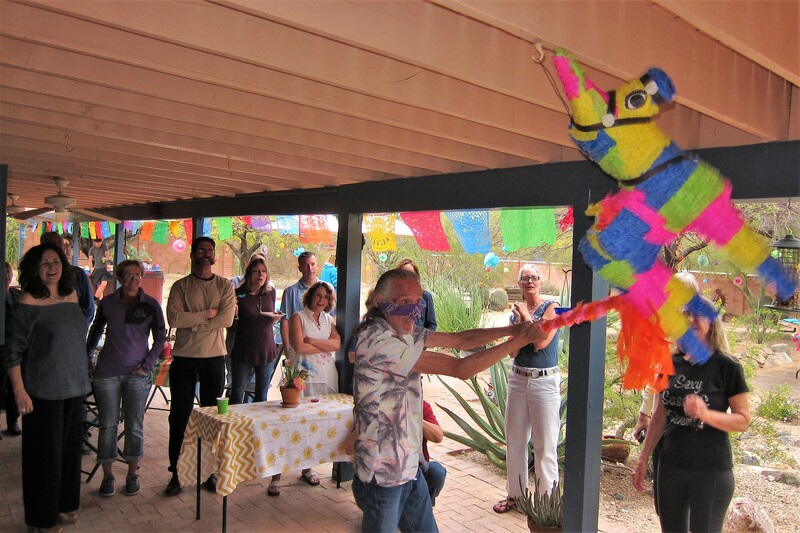 As the Piñata broke apart, many small liquor bottles bounced about the patio and most everyone dove into the melee to gather as many as they could. Next up was a beautiful pájaro cantor with a golden voice who serenaded Dewey and Bea. 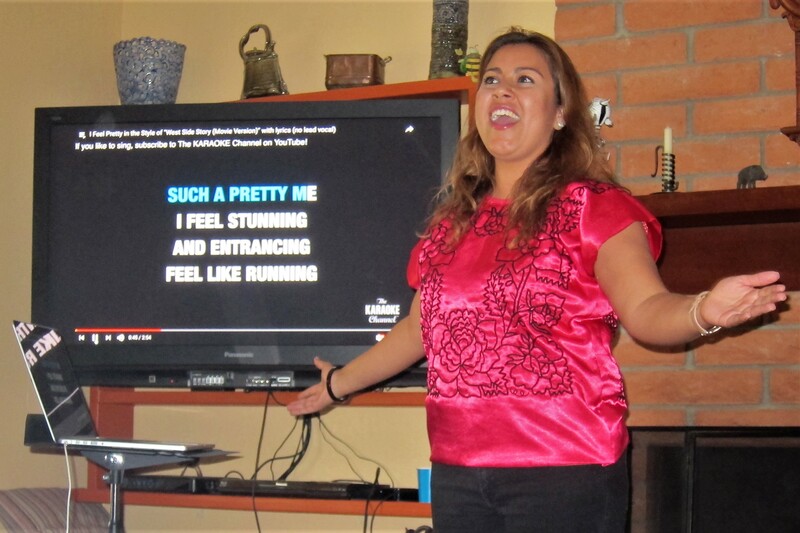 Using a karaoke application on her laptop, which provided the accompaniment, she kept the assembled crowd entertained with a selection of showtunes. 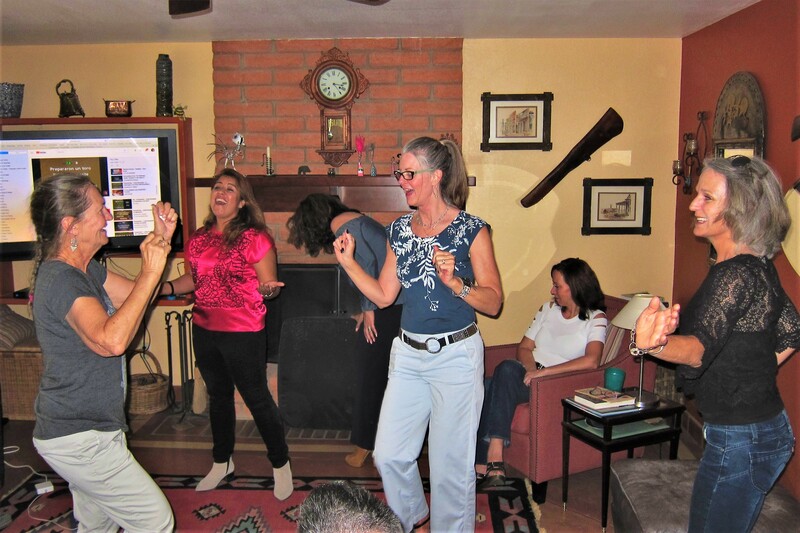 During the more rousing numbers, folks that lacked little inhibition, and a few who were sufficiently lubricated, moved furniture aside and started to dance the Fandango! 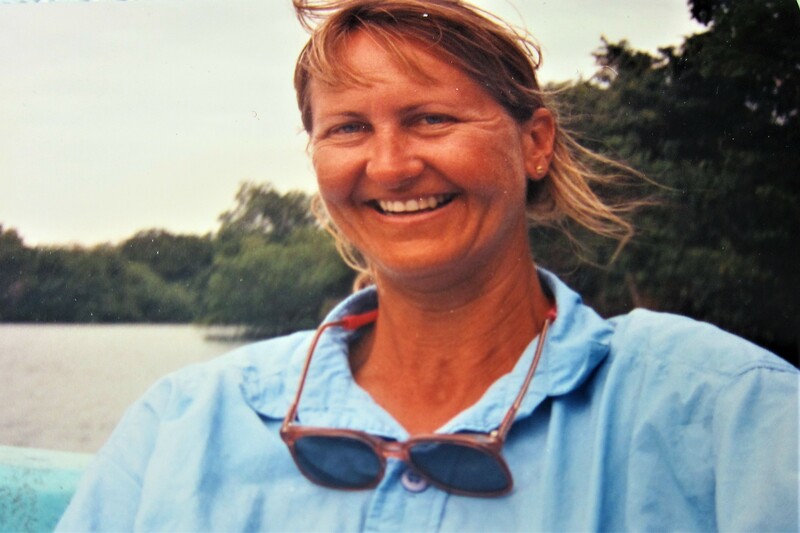 …until a gallant gentleman came to her rescue! As it is said…all’s well that ends well! There were other activities and debauchery that occurred, but I should leave those to the imagination. 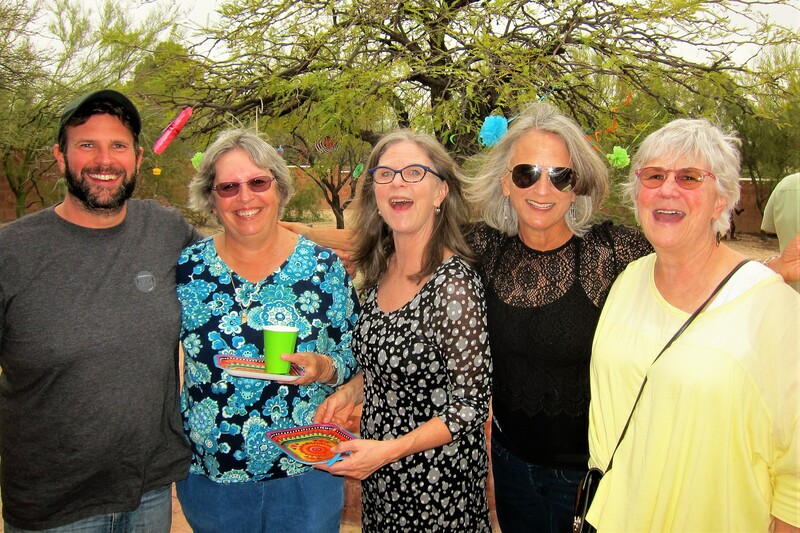 Meanwhile, here are a selection of folks that honored Dewey and Bea that day. 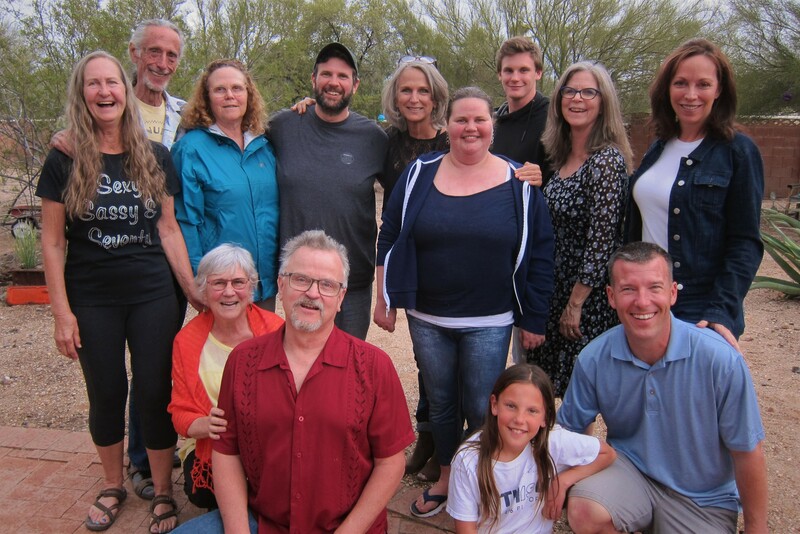 This celebration was one of the few times that Dewey’s family gathered in one place since their wedding five years ago…and I was fortunate to document the event! Back row: Bea, Dewey, Rita, Jimmie, Dorie, Virginia, Bradley, Amy, and Rene. Front row: Gail, Mike, Kaya, and Kevin. 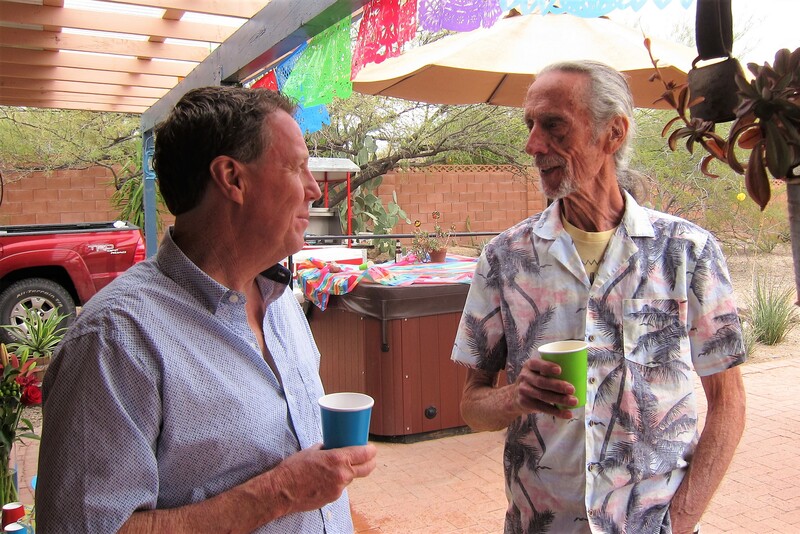 Kit and I had a wonderful day and enjoyed the festivities and visiting with everyone…we especially want to thank Dewey and Bea for their hospitality these past few weeks. 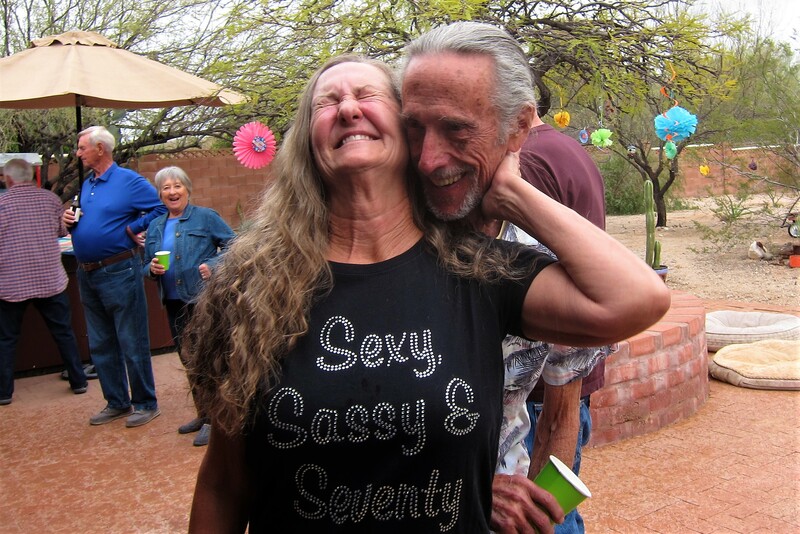 Kit’s Bit’s: It was such a lovely day for Dewey& Bea, and all their family and friends! 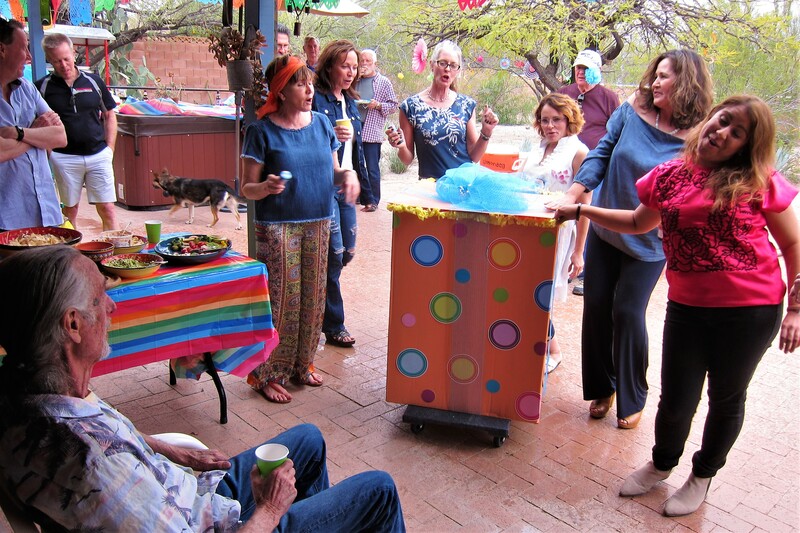 We all gathered beforehand to make sure the house and yard were tidied up for the party. We all had our assigned tasks. 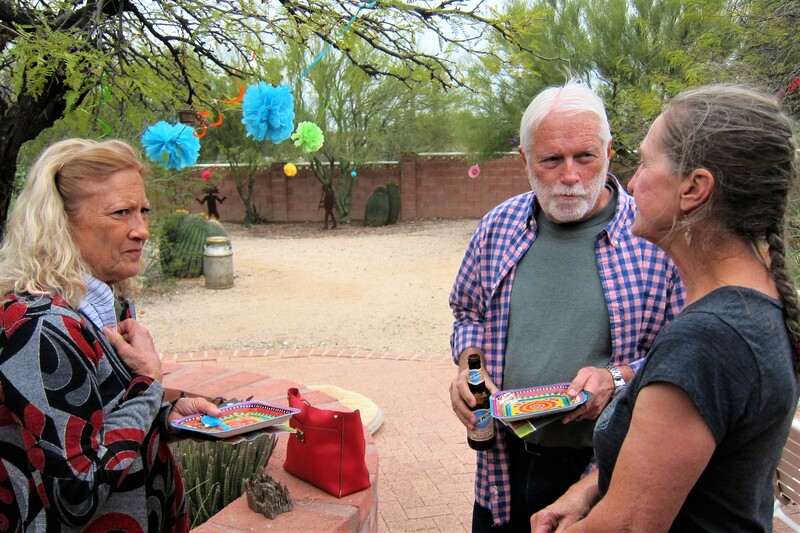 Thanks, Dewey & Bea for organizing everything, it was a GREAT party! Happy Birthday to both of you! oh my golly looks like some fun people and good times. lots of yummy food too. 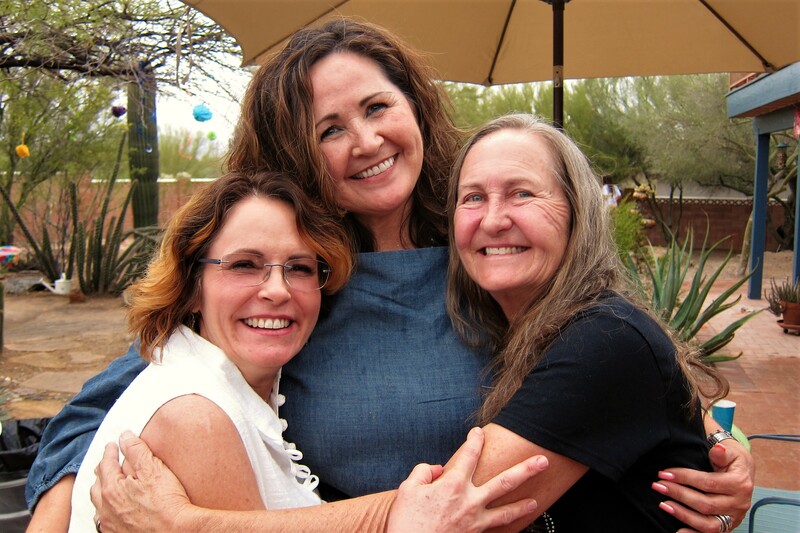 thank you for the trip…..
What a great time! Curious that Dewey and Bea’s birthdays fall close to each others and same with you two. Wonderful celebration and such a beautiful spot! 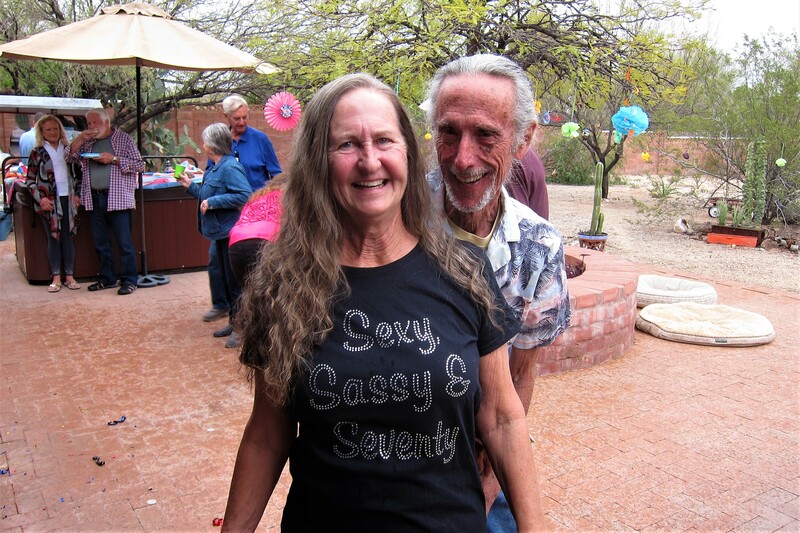 Congratulations, Dewey and Bea! I like this! You can read the whole entry and pics right in the email! That’s great, glad it is now easier to follow our meanderings! YOU FORGOT TO TAKE A SELFIE!!! WERE THERE ANY OTHERS TAKING PICTURES?? HINT KIT!!! LOOKS LIKE EVERYONE HAD A BALL. I GOT HEARTBURN JUST READING ABOUT THE SANORAN HOT DOGS. 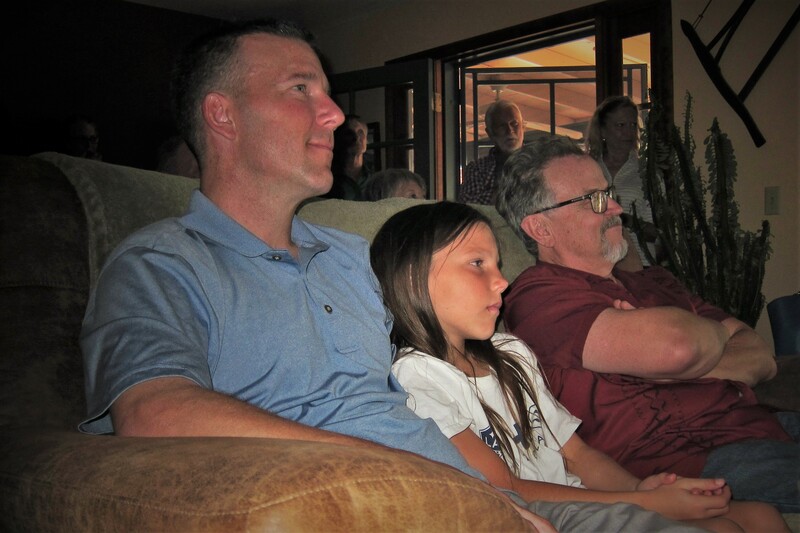 HOW MUCH FUN IT IS TO LOOK BACK AT PICTURES TAKEN A FEW YEARS AGO. 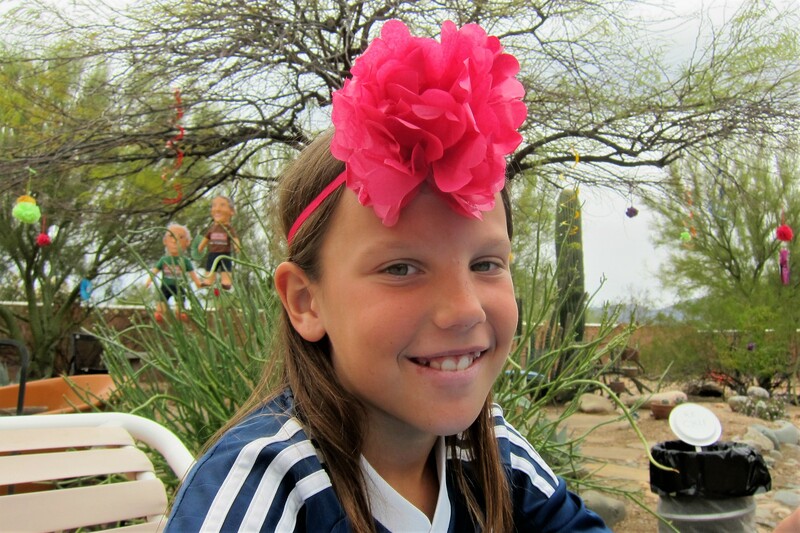 HAPPY BIRTHDAY BEA AND MANY MORE!! PRETTY CHILLY HERE IN BOWDOINHAM, ME LAST NIGHT 4/6/2018, WE HAD ABOUT ONE HALF INCH OF SNOW. UGH!! BRING BACK SOME WARM TEMPS PLEASE. 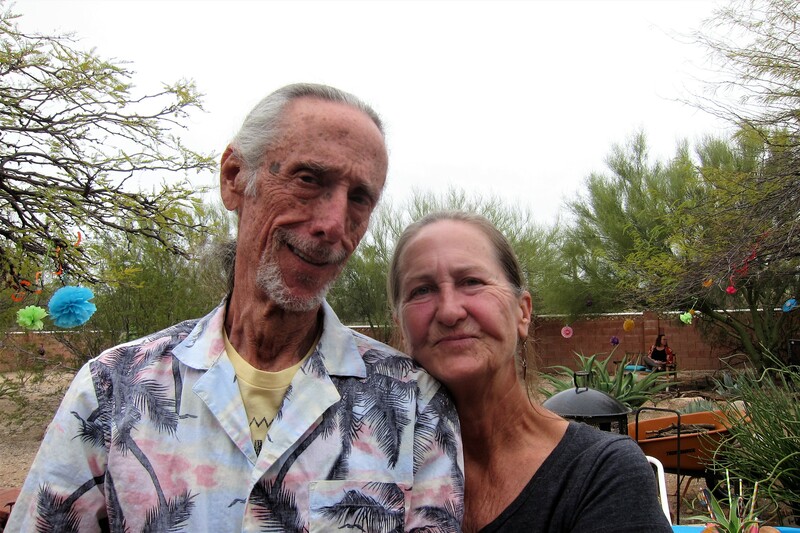 TONY AND DIANE ARE HOME, SEVEN OF US PLAN ON HAVING DINNER ON 4/19 AT THE TUSCAN BISTRO. STAY SAFE AND HAPPY MOTORING. Wiley and I had a great time looking at the pictures and reading the captions. 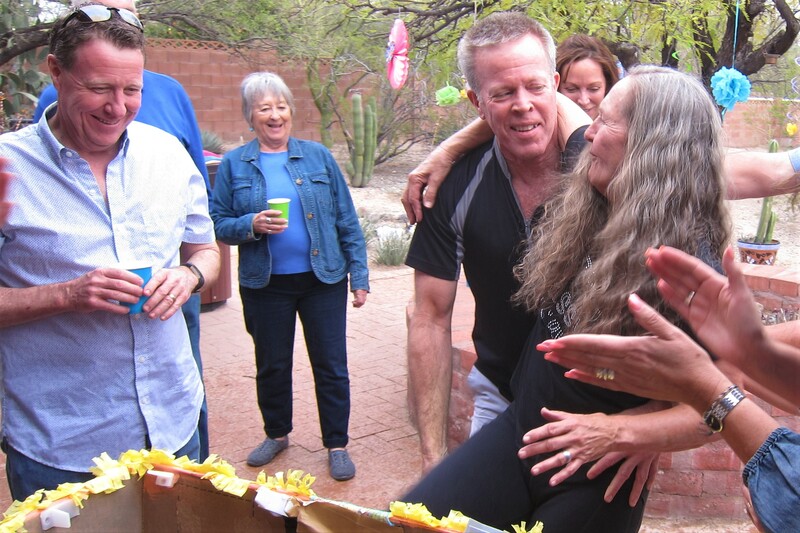 The pictures were great and “you captured the spirit of the party. 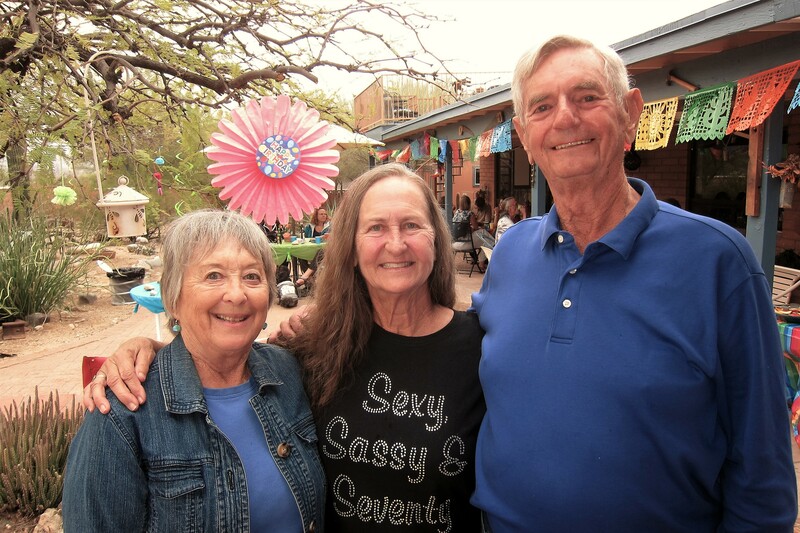 I felt like I was there,” said Wiley. 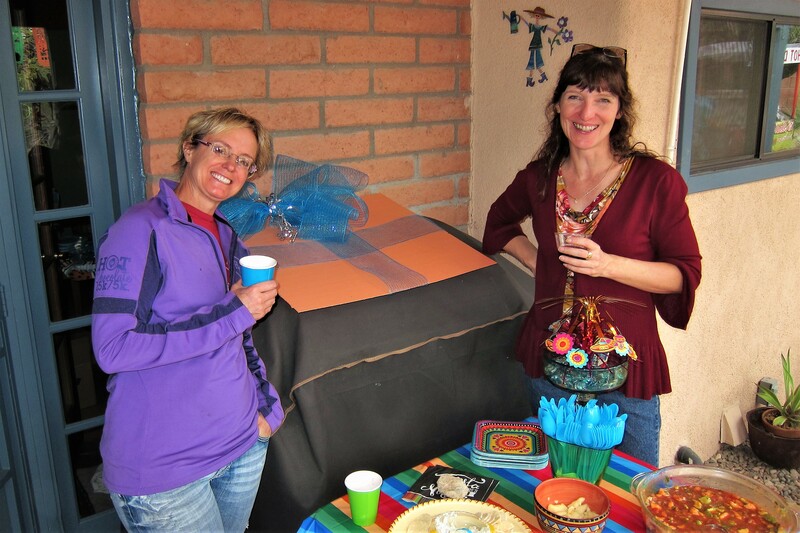 Thank you for the very nice comment…we had a great time being at the party and visiting with family! Sorry Wiley was unable to attend, hope to see you both during the next time through!